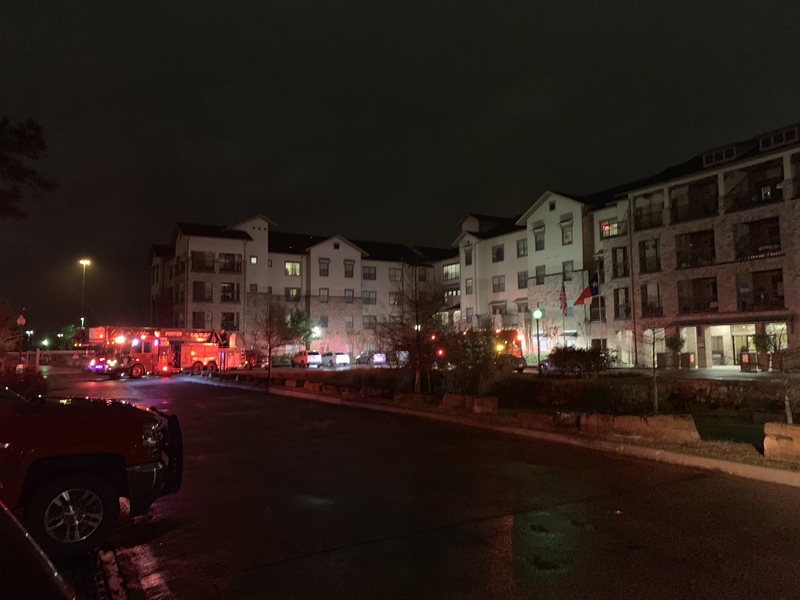 Just before 9pm Porter and East Montgomery County Fire Department responded to a report of an odor of smoke on the second floor of the 4-story complex of the Kingwood Senior Living Assisted Living Center on North Pines Drive. 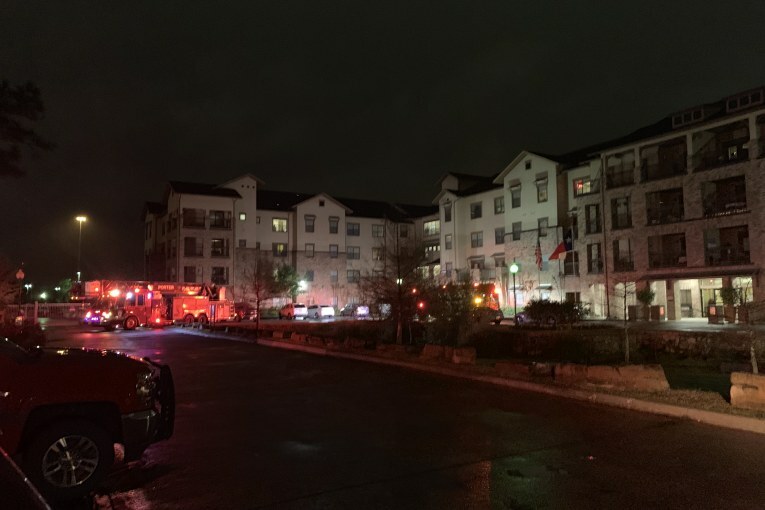 Firefighters were able to locate the source which was something left on a stove. No evacuation was required. The smoke was very light on the floor. All units are now back in service.